A Mask for Privilege Anti-Semitism in America 1948 book First Ed. Revolution at the Gates: A Selection of Writings from February to October 1917. Ghost Patrol: A History of the Long Range Desert Group, 1940 - 1945. 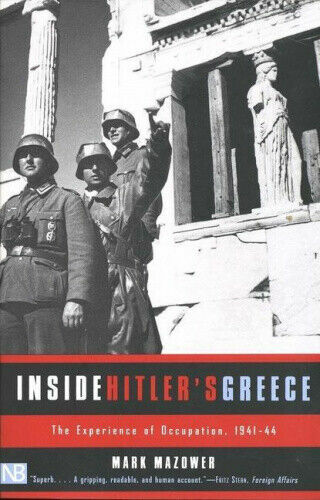 Inside Hitler's Greece: The Experience of Occupation.1941-44 (Yale Nota Bene).